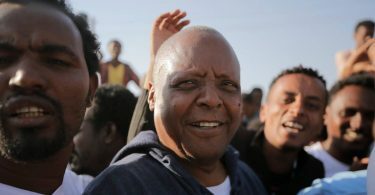 Following Prime Minister Hailemariam Desalegn’s pledge two weeks ago to release jailed political party leaders , Ethiopia on Wednesday freed opposition leader Merera Gudina after more than a year in detention. 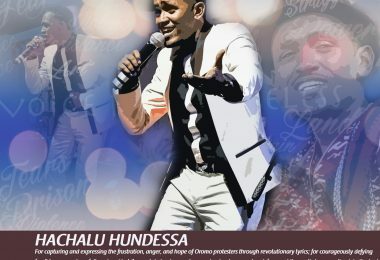 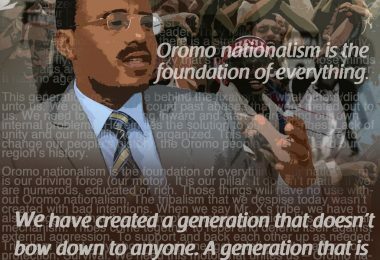 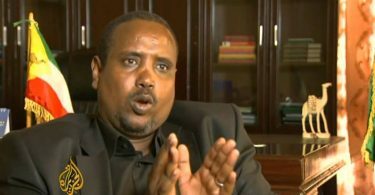 Ethiopian activists, diplomats, and rights groups have welcomed his release as an important first step toward much-needed national reconciliation. 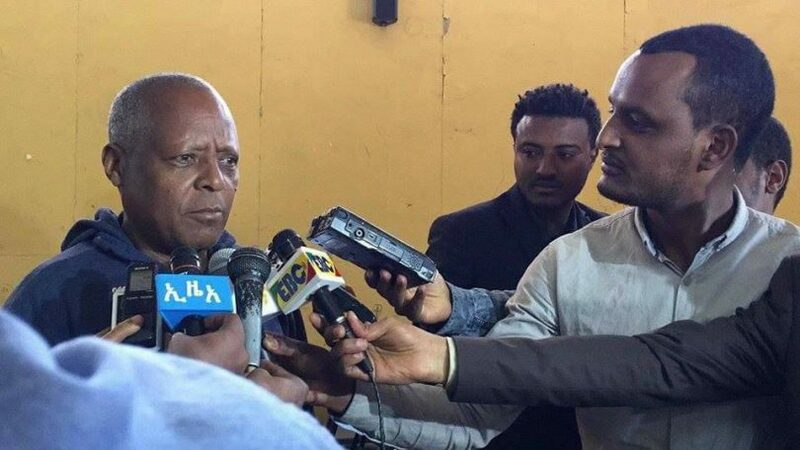 Ever the fighter, moments after his release, Merera vowed “to continue his legal and peaceful struggle” for justice and democracy in Ethiopia.